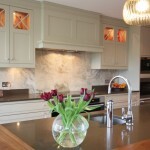 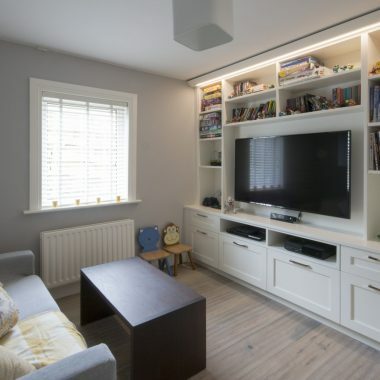 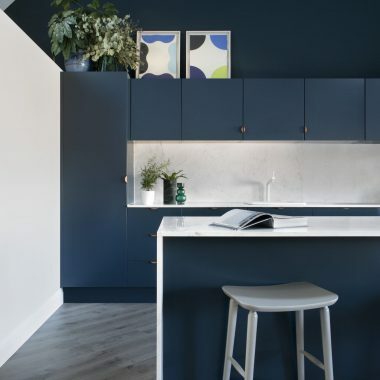 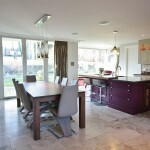 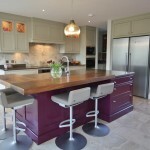 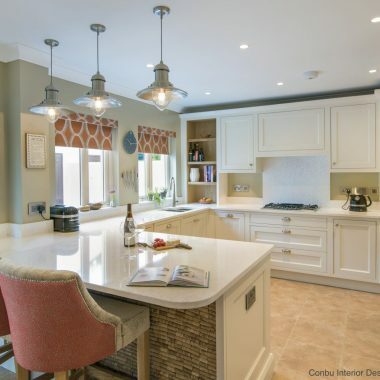 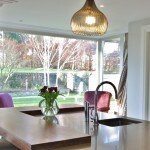 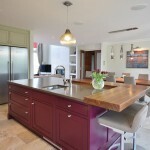 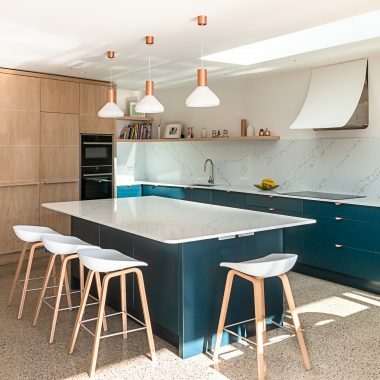 Contemporary In-frame shaker kitchen – Enniskerry, Co.Wicklow. 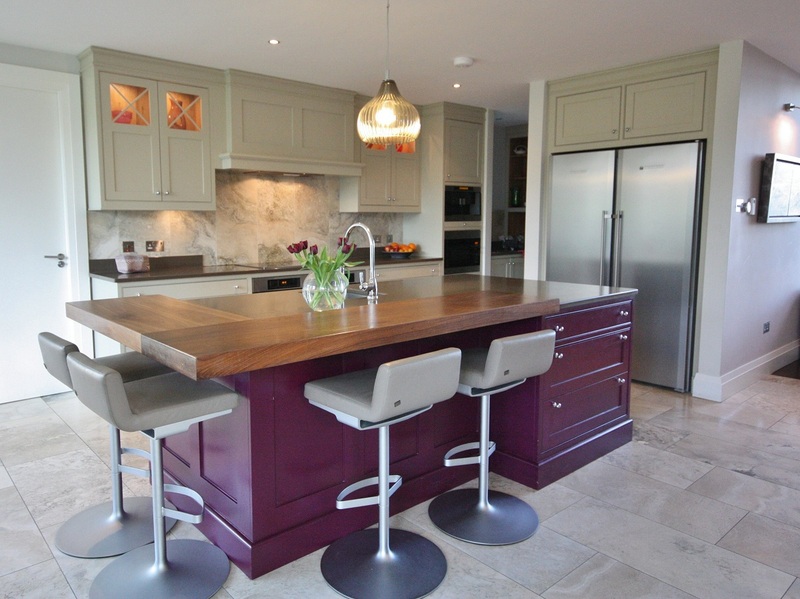 This fantastic shaker kitchen uses a blend of hand-painted units in contrasting colours, with the softer Oak and brown work tops. 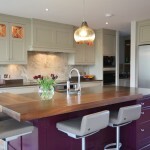 Large island with 70mm solid walnut section. 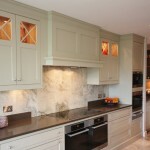 Liebherr refrigeration with Fisher & Paykel twin dishwashers.